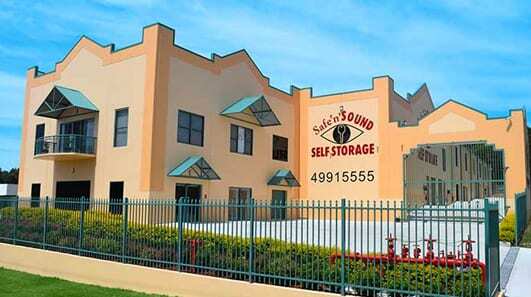 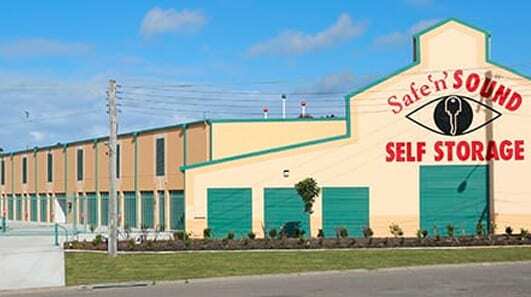 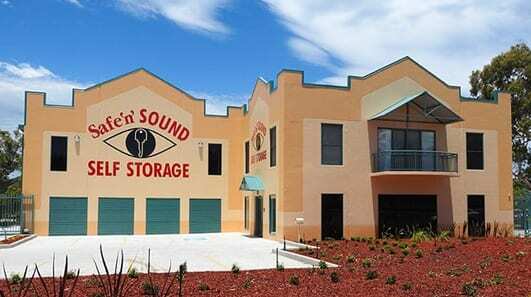 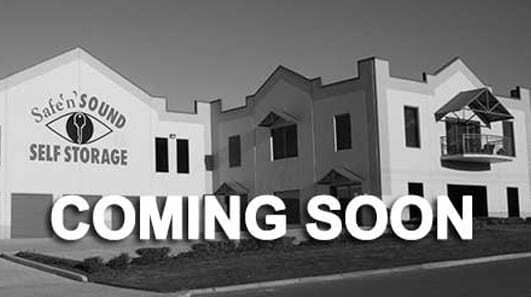 Looking for your closest Safe’n’Sound Self Storage location? 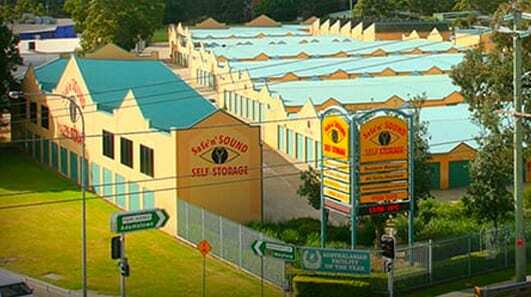 We have ten convenient self storage locations between Newcastle and Port Macquarie, specialising in residential and commercial storage, car and boat storage and self storage for just about anything else! 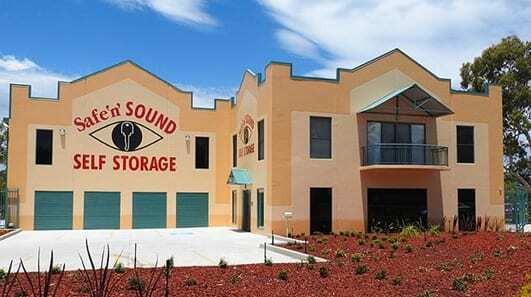 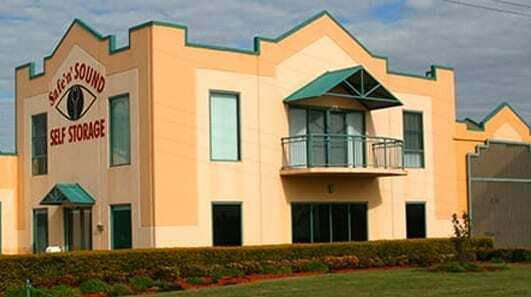 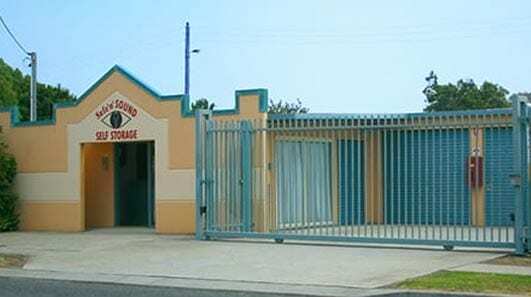 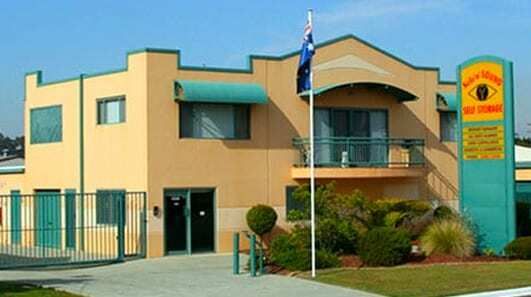 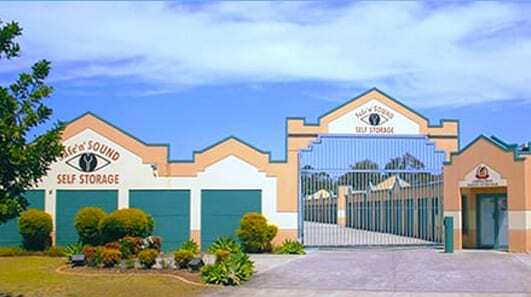 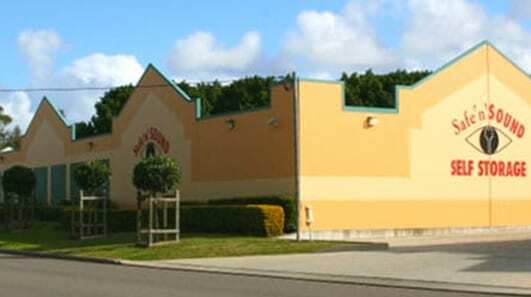 Of course all of our self storage locations in Newcastle and Port Macquarie have 24-hour video surveillance, insertion locks, with individually alarmed units and resident onsite managers. 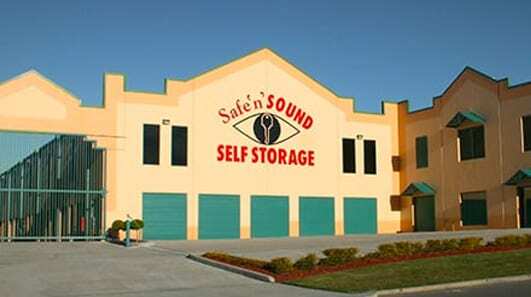 Come and check out our award winning self storage facilities and let our friendly staff make your move easier.